The Italian brand offers luxury through their undisputed elegance. 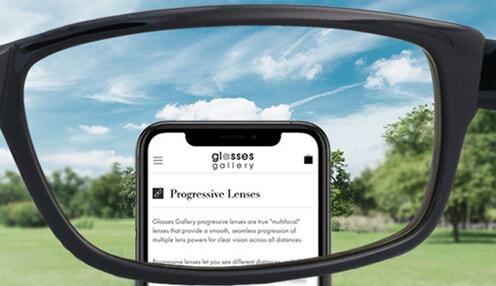 The eyewear collection simply demands attention. The unique look is created with rich and sensual materials plus the top-class, impeccable designs to bring out the glamour in every individual. The gorgeous and daring styles are distinctively Fendi. Fendi is an Italian luxury fashion house producing fur, ready-to-wear, leather goods, shoes, fragrances, eyewear, timepieces and accessories. The house of Fendi was launched by Adele and Edoardo Fendi in 1925 in Rome. Since 1946, the five second generation sisters Paola, Anna, Franca, Carla and Alda joined the company. Karl Lagerfeld joined Fendi in 1965 and became the Creative Director for Fur and also for Women Ready-to-Wear. Silvia Venturini Fendi, daughter of Anna, joined in 1994 and is the Creative Director for Accessories and Men's lines. Since 2001, Fendi became a multinational luxury fashion brand and member of LVMH group. In 2014, Fendi started making plans to use drones to show its catwalk fashions. In 2015, Fendi funded the restoration of the Trevi Fountain in Rome, and held the company’s 90th anniversary show over the fountain using a plexiglas floor. Fendi signed a partnership with the Galleria Borghese to support the museum's exhibitions for the following three years. Wearing Fendi glasses frames is a bold fashion statement which embodies daring creativity and artisanal excellence. The Italian brand from the heart of Rome, built over generations, is a mix of traditional Italian style with the occasional flourish of modern colour. Fendi designer sunglasses is transforming the way we create and style eyewear. They were one of the first fashion brands to introduce drones to feature at the catwalk. They also had a fashion show at the most iconic place in Rome. 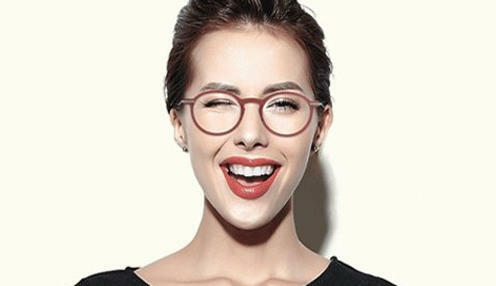 Fendi eyewear has been around for quite some time, providing customers with world renowned Fendi eyeglasses frames that are worth every penny spent on them. 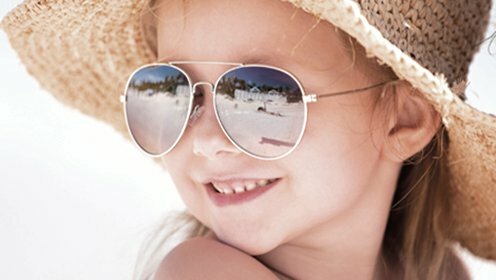 They also provide the best quality and hence are long lasting and look amazing on the face.Beating The Heat With Fendi Eyewear,This luxury brand is known to manufacture best quality and highly elegant Eye wear including Sunglasses and Eyeglasses that speak of the ultimate style and charisma. Ever since its launching of fendi frames, the brand has established itself well and everyone has simply fallen in love with their sunglasses and eyeglasses. 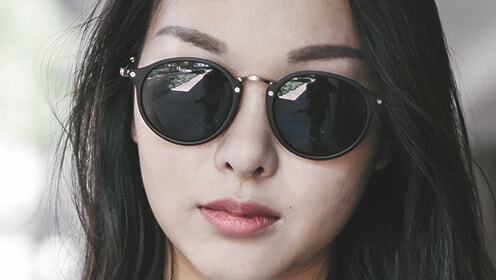 These high end 100 authentic designer glasses can be used as an ultimate fashion accessory apart from giving the best protection to the eyes against the UV rays. Because the brand is mainly focused on designing Fendi sunglasses womens and Fendi glasses womens, it always comes up with unique and colorful pairs that one could simply fall in love with. These shades can be recognized easily due to the embossed Fendi logo found on most of its temples. 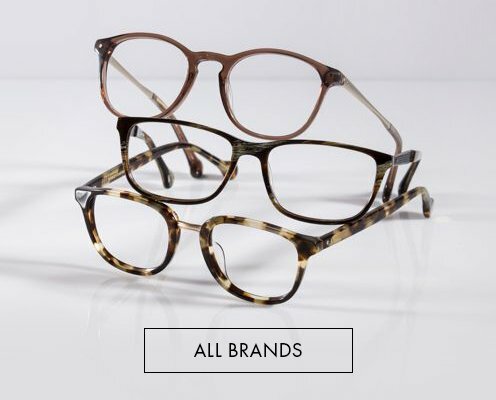 The women eyeglass frames range from classic cat eye to oversize frames with earthy and pastel colors in the lenses.These eye sunglasses come in many different styles, materials, and shapes. 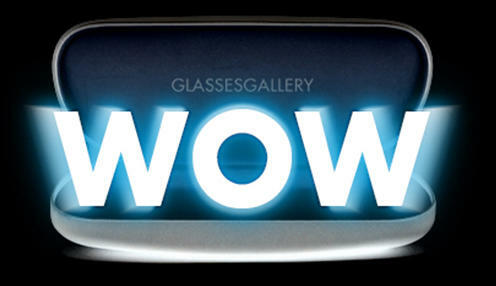 The materials that are used to create these shades are of the best quality, and they come in metal and plastic designs.